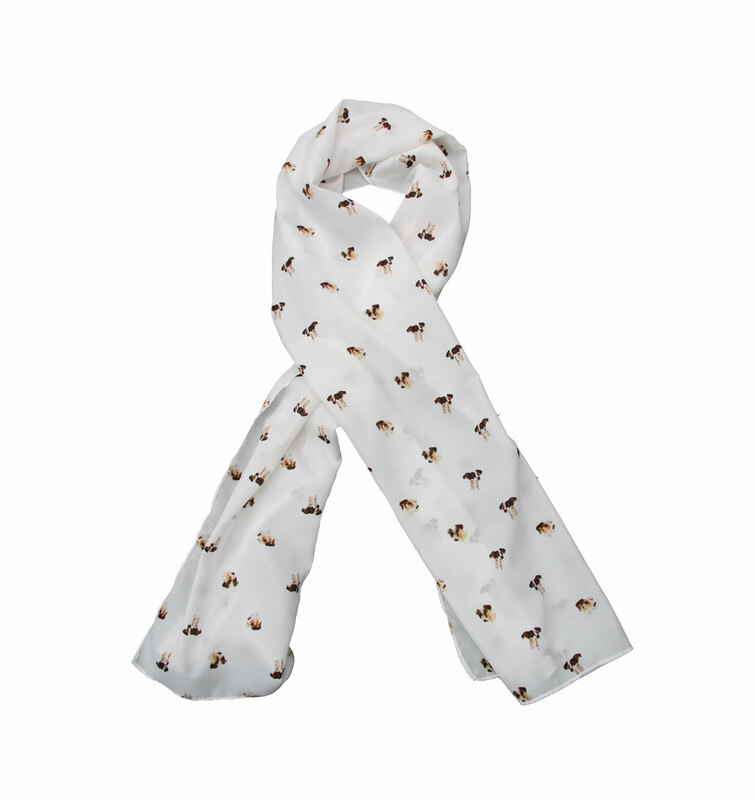 Perfect for dog lovers this chiffon polyester scarf is soft to touch and features cute little dog motifs. 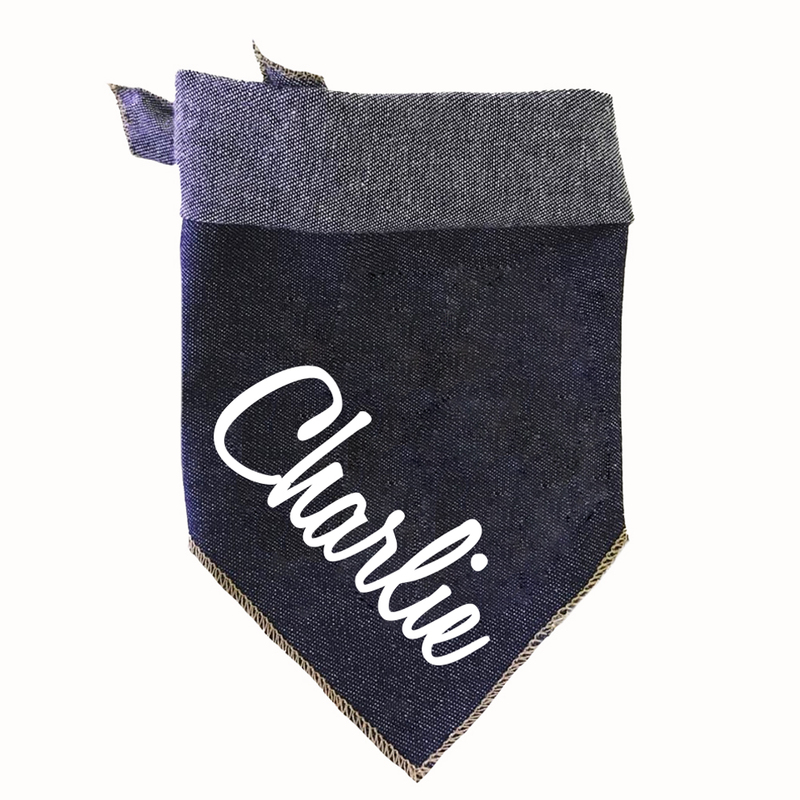 Makes a great accessory to any wardrobe. Dimensions: 170cm long x 45cm wide HAND MADE IN AUSTRALIA.